Earlier today legendary German optics maker Zeiss announced a brand new line of lenses designed specifically for the Sony Alpha series mirrorless cameras like the Sony A7s, A7II and A7R. The two lenses in the new BATIS line are the 25mm f/2.0 and a portrait 85mm f/1.8. Both lenses offer autofocus and have full frame coverage of course. The sleek design is reminiscent of the premiere Otus branding with smooth finish and a particularly groove-less focus ring. Apparently these new lenses are the world’s first full frame mirrorless lenses to feature an OLED display in lieu of the good old distance scale, which seem to be nonexistent on the latest FE Zeiss lenses. Of course, these new lenses will come with the optical performance and build quality one comes to expect from Zeiss lenses at prices to match. The new ZEISS Batis 2/25 and 1.8/85 lenses are the first full-frame autofocus lenses with an OLED display for the mirrorless Sony α series and therefore the pioneers of a new era. 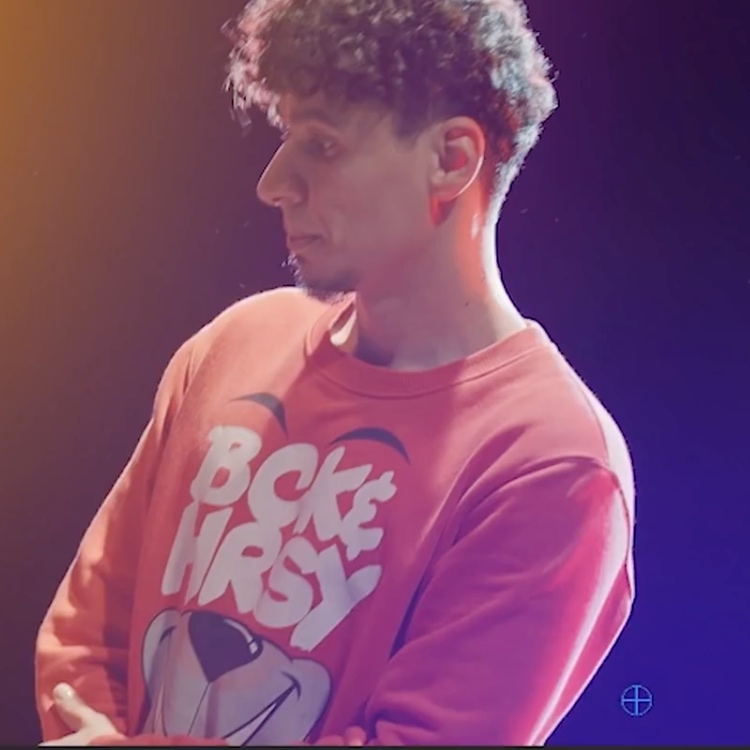 As professional tools, they enable outstanding outcomes with optimal image performance, impressive contrast and maximum resolution down to the very last detail. 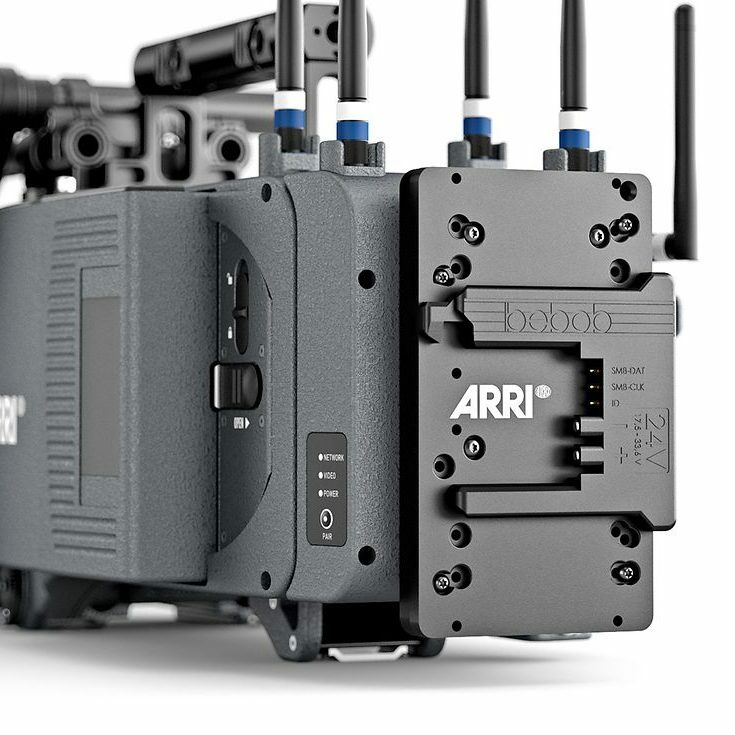 The innovative OLED display shows the distance of the focal plane from the camera system and the depth of fields, therefore ideally supporting creative image composition. For the demanding photographer, the OLED display is an absolute highlight – an innovation that is currently unparalleled in camera lenses. 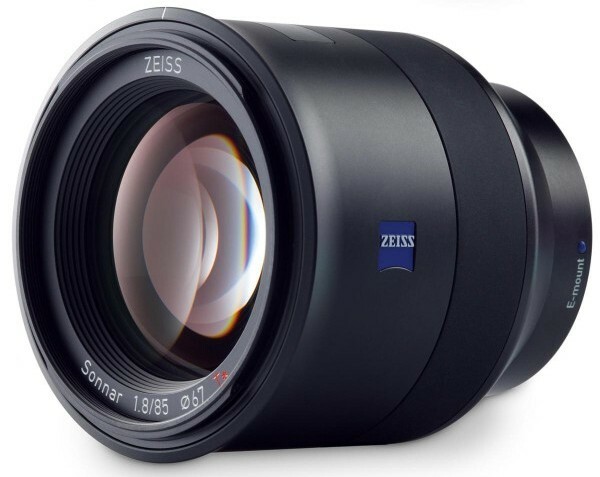 ZEISS Batis lenses are available in a wide-angle and portrait focal length and are the perfect match for the existing lenses offered for the system. 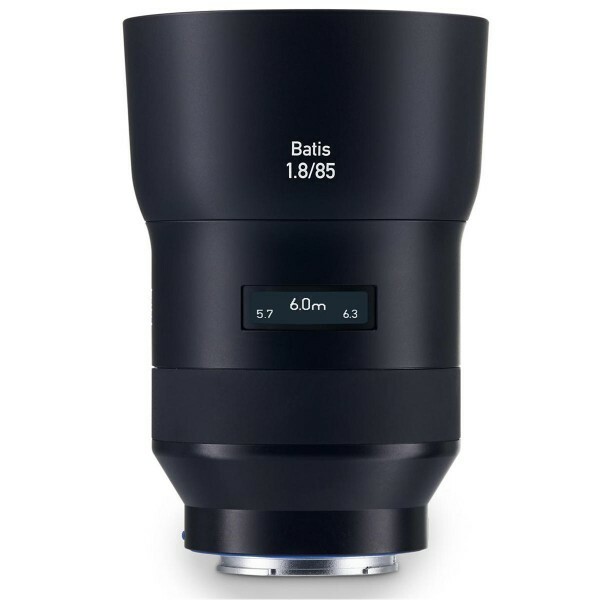 The ZEISS Batis 2/25 and Batis 1.8/85 lenses will be available for purchase from July 2015. One thing to note especially for video users planning to use these babies on the A7s is the good news of image stabilisation on the 85mm 1.8, which will definitely help with getting smoother shots even on stick, as not all tripods are made equal. However, it worth to note those slick focus rings may present a challenge with getting the BATIS lenses ready for video use as “zip tie” or other geared focus rings may cause some slippage. 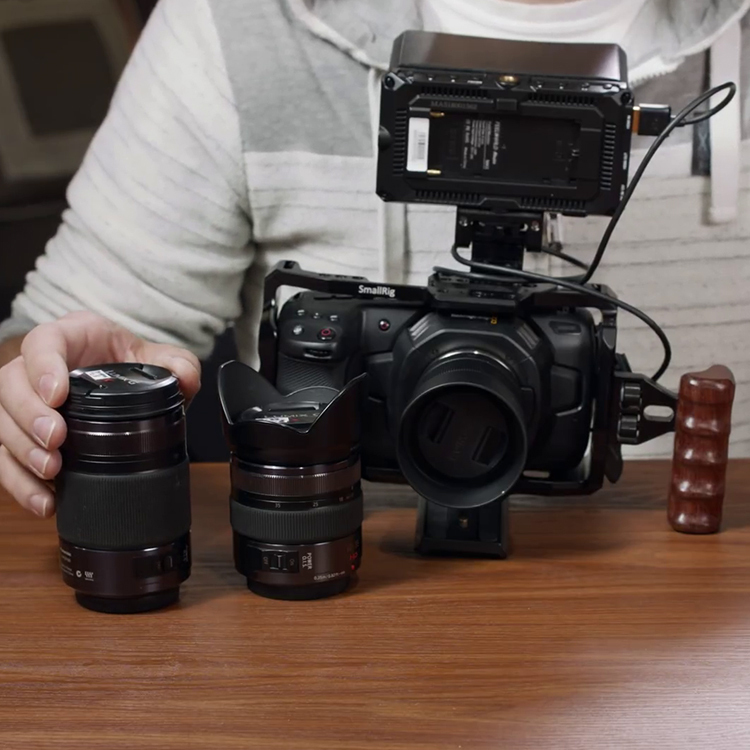 I really wish Ziess or reputable optics repair/rehousing/rental shops like TLS, Duclos or others come up with a cinevized version of each of these lenses at some point in the future. The ZEISS Batis 2/25 and ZEISS Batis 1.8/85 are the first full-frame autofocus lenses for Sony’s E-mount cameras to be exclusively developed and distributed by ZEISS. This new family of lenses is particularly suited for the use with Sony’s alpha range of mirrorless full-frame system cameras. The two new lenses will be available for purchase now and starts shipping in July 2015. “With their outstanding image quality, fast autofocus and innovative features, the new Batis lenses are in a class of their own. Photographers all over the world will soon be able to experience the superior quality of these lenses for themselves,” says Pollmann. In the period leading up to the launch, ZEISS will be publishing the thoughts and impressions of photographers who have used the ZEISS Batis lenses for the very first time on its website at www.zeiss.com/batis and on its social networks. 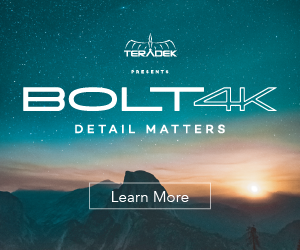 In June this will be followed by the release of further technical details and additional information on how ZEISS brand ambassadors are using the ZEISS Batis lenses.